Imagine a world without vape or e-cigarette products. If U.S. Food and Drug Commissioner Dr. Scott Gottlieb has his way, this could very well become the reality in the U.S. based on recent comments. Gottlieb and the FDA have not hidden its feelings toward the growing popularity of e-cigarettes and vaping. In 2018, a both retailers and manufacturers of these products found themselves under a great amount of scrutiny due to these products’ appeal to minors. 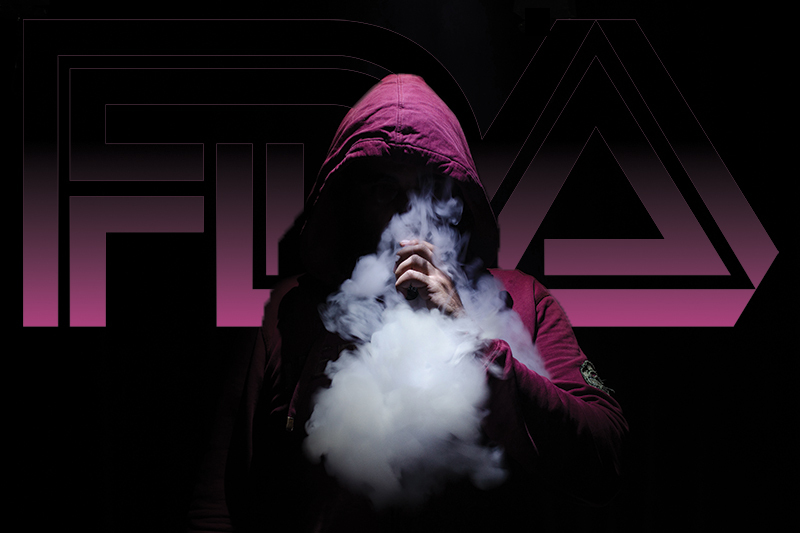 By the end of 2018, the FDA was referring to the youth’s use of e-cigarettes and and vaping products like the popular JUUL device as an “epidemic”. Now, Gottlieb admits that though the FDA has put pressure on companies in the category to change how their market their products and to end the practice of producing flavored products that would appeal to minors, that these actions have not yet delivered the desired outcome, which is ultimately to make e-cigarette and vape use unappealing to children. Due to the lack of change, Gottlieb indicates he is now ready to implement more extreme measures, including pulling e-cigarette products completely off the market until they undergo a formal FDA approval process. These comments follow Gottlieb’s numerous meetings with various manufacturers in the e-cigarette and vapor industry. It also comes after some of these manufacturers have either halted the sell of certain products or pulled them from the market entirely. 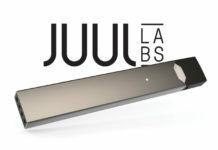 It also comes after Altria, one of the largest tobacco companies in the U.S., made a hefty investment in JUUL, which has held the title of the most popular e-cigarette brand in the U.S. but has also faced the greatest amount of pressure and scrutiny from the FDA and other state and local governments [read more here]. Already, the FDA has begun limiting the sales of flavored e-cigarettes and announced plans to ban the sale of menthol cigarettes [read more here]. The FDA is facing mounting pressure from health officials and groups like Campaign for Tobacco-Free Kids, the American Heart Association and the American Cancer Society Cancer Action Network to use its full power to stop the sale of these products which they view as harmful and contributing to addiction among teenagers. There is an increasing amount of data and research being released by the FDA and other groups who are against e-cigarette and vaping showing the increasing popularity among teens and that there’s no sign of it slowing down. This leads many to wonder not if but when the FDA will take a more drastic approach to regulation and begin to severely limiting access to these products for not just teenagers but adult consumers as well.